Address your residential and commercial electrical concerns safely. Turn to the professional electricians at Trevathan's Electrical Services for quality electrical work. From electrical upgrades to troubleshooting, our team is experienced in a wide range of electrical solutions. 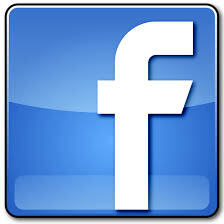 We have been serving McKenzie, TN and the surrounding areas for over 30 years. At Trevathan's Electrical Services, customer satisfaction is our priority. Being a locally-owned and operated electrical contractor, we understand your specific needs and requirements. When you do business with our company, you can trust our staff to address your electrical concerns in an efficient and professional manner. Get the Job Done Right — Hire a Pro! It’s important to address electrical problems as soon as possible to avoid further inconveniences. Call us at 731-234-5879 to schedule an appointment with one of our electrical technicians today. 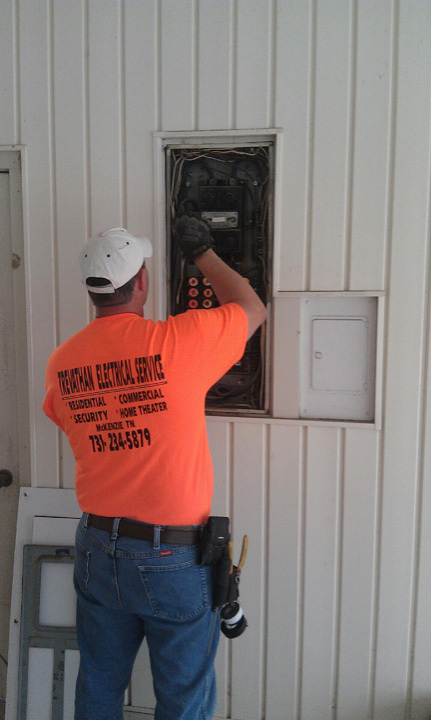 Whether your property is in need of minor wiring services or complete electrical upgrade, our team is at your service! Copyright © Trevathan's Electrical Services 2016. All Rights Reserved.